You’re not always the good guy, and you know that. Neither are the good side that exciting, with their boringly virtuous and vapidly persistent pursuit of piety. No, we want a portal to that other side, that black and grey world where motives are uncertain and sticking a knife into your friend’s back seems, well, kind of like a good idea. Fiction, after all, is about escapism, and goodness and light is sometimes a little bit too sickeningly familiar. 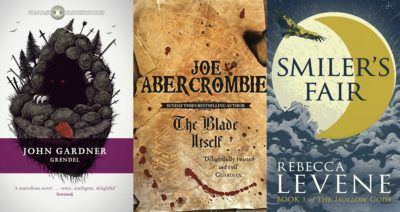 So, short of becoming an axe murderer and going on your own killing spree to broaden your horizons, how about a dip into a few novels that follow the viewpoints of some of the meanest, most despicable, most disliked people this side of a torture chamber? 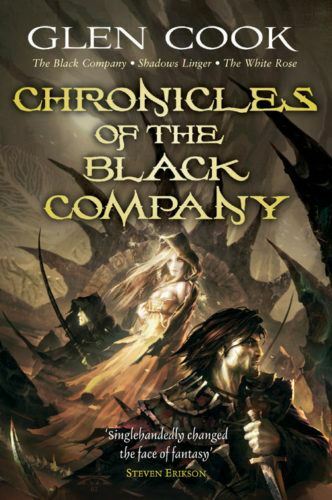 Written from the viewpoint of a mercenary company’s physician and chronicler, the Chronicles of The Black Company by Glen Cook takes whatever negative notions you have about corrupt mercenary companies – and shows you that they’re mostly true. Fighting on what they realise is the wrong side and for the wrong people, often in over their heads, allied with ancient evil and with their grim reputation preceding them, the Company finds out again and again that they’re the villains in every situation, often disposable puppets for the people they serve. Wholly original when it came out, it still reads like a contemporary grim fantasy novel with witty and snappy prose, often overlooking the minute details of battle for the consequences and the inevitable fallout and machinations, with writing that would seem more at home coming from a Vietnam squaddie than a fantasy author. 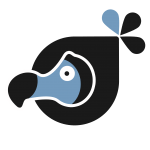 It’s not all bleakness and grim backstabbing despite the personalities involved, and the story is defined by the people who make the company and their reputation – after all, it’s never been about who hates them, it’s always been the Company versus the world. Each and every one of the main characters is villainous to different extents – yet you’ll love every single one of them. From the captured war hero turned torturer, to the fencer with more money and entitlement than sense, to the berserker from the North who does whatever he thinks he needs to do to survive, each and every person is nuanced, motivated and a villain in their deeds if not their hearts. 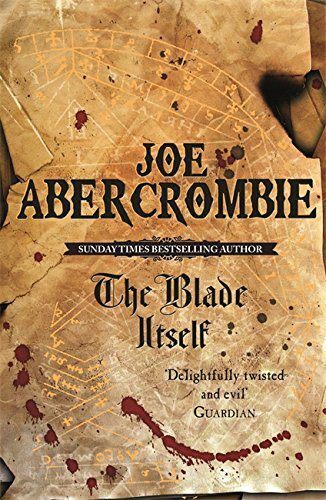 Abercrombie writes each so well that despite their histories and arrogance, despite their violence and bitterness, the fencer, the berserker, and the torturer are all characters that you empathise with and want to read more of. Truly though, the most despicable of all men is the one who thinks it is his right to shape other’s destinies, and so it is that one sorcerer attempts to manipulate a whole kingdom into not collapsing, by shaping the trio’s lives. Think of a more bitter Fellowship, assembled by a grumpier, bald and aging Saruman. 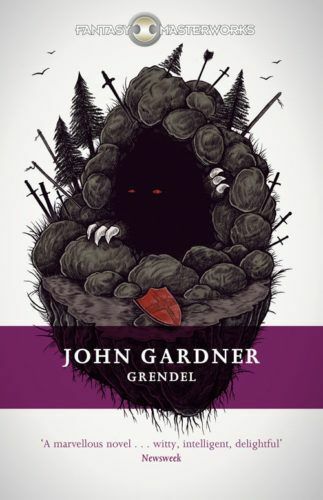 A retelling of the classic Beowulf, Grendel takes what is so vital to the Old English poem, the antagonist, and writes from its perspective. 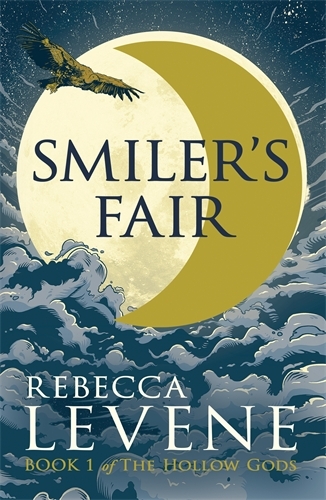 Often cited as the masterful grandfather of the niche subgenre of writing from the antagonist’s view, the book explores the nature of good and evil and the influences of myths and legends on life, and all that in a hauntingly beautiful setting and story. Living in isolation and loneliness, the 1971 tale masterfully takes the main villain and its supposed binary nature from a poem a few centuries old, and recasts it into a contemporary account of a misunderstood and maligned monster. Satan’s the main character here, and how can you top that? Set after Lucifer’s first failed attempt at rebellion against God and his Son, Satan is portrayed as arrogant and charismatic, tragic and yet, depending on your own view, in some ways, in the right. 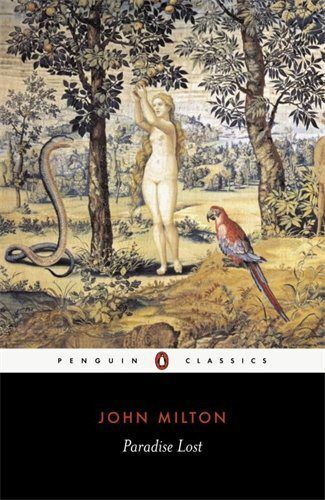 It’s been argued across the years if Satan is actually the protagonist, but Milton’s epic was one of the originals, taking the ultimate villain and making the reader sympathise with him. Although Satan inevitably loses the war against God (surprise, surprise), he achieves a long stint as monarch of Hell. Published in 1667, it was ground-breaking at the time, and still raises goosebumps as God, Satan and their chosen angels battle it out on the page, the ultimate villains the ultimate main character. So whatever you’re deciding to read this weekend, remember that there are always two sides to every story, and sometimes it’s the untold that’s the more interesting. Rav enjoys most genres, but mostly fantasy, and if you ask him he’ll probably just say he just likes a well-told story. Contrary to clichés about readers, he boxes, fences and has a beard. Friday Favourites: Fictional Battles To battle!